Home // Membership // Why Should I be a Member? Are you a member at Ingleside yet? If not, I want to encourage you to take that step. The next membership classes for adults, students, and children are this Sunday afternoon, June 11, at 4:00 p.m.
No reservation is necessary. Dress is casual. Dinner and childcare is provided. Just come in at the east entrance to the Worship Center and a warm welcome will be waiting. If you are not a member yet, you might be thinking: “Why? Why should I become a ‘member’ at Ingleside? I enjoy attending, but I don’t know why membership is important.” Let me give you five good reasons. 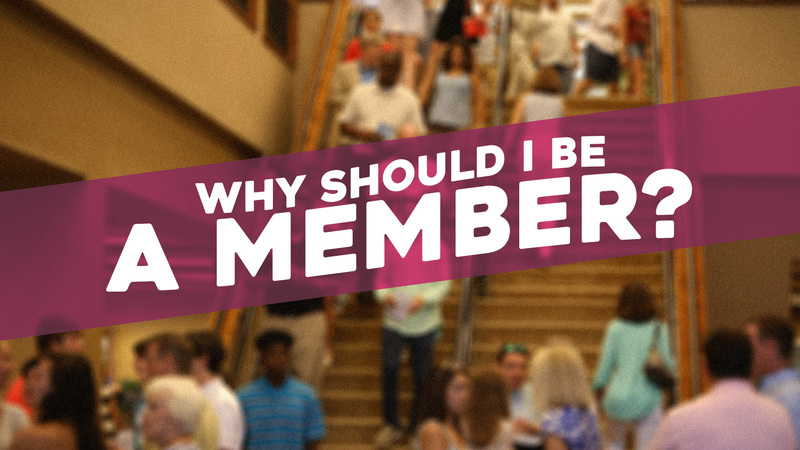 First, membership—both the word and the concept—is biblical. 1 Corinthians 12:27 says: “Now you are Christ’s body, and individually members of it” (NASB). God expects those who follow Christ to be members of his body, the church. That means a vital and committed connection to other believers in a local assembly. Plan now to be in the membership class on June 11!